With the release of the steam OS, there is an interesting conversation coming out about the benefits that PC gaming has over console gaming. While I admit that for hard-core gamers there is a greater depth to many of the PC games released, and the cost of games for the PC is generally cheaper than console games. However not all is lost for console gaming, here we take a look at the advantages of console over PC for gaming. 1. Important games optimized for console. At the moment console gaming is still the bread and butter for the majority of AAA game developers. 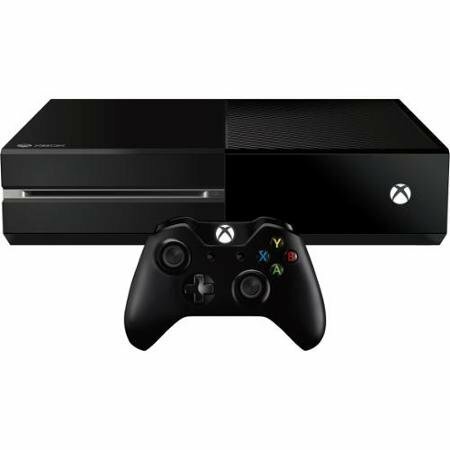 As such when they develop these games there are generally developed specifically for the configuration of the console. 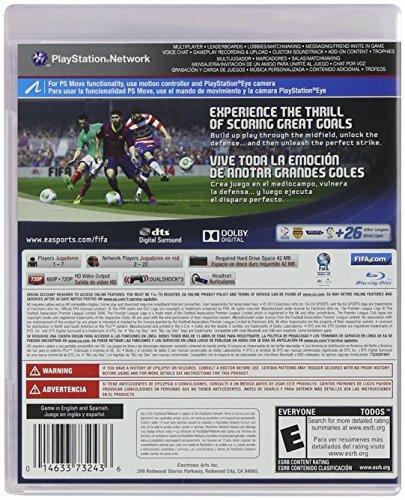 Take Fifa 14 for example, for the PS4 and Xbox One versions of Fifa 14 a new improved Ignite game engine will be introduced. However Fifa community manager Rob Hodson revealed that the engine will not be used on PC. While this may not always be the case, there is no doubt that if EA take this approach with Fifa, then other AAA game developers will take a similar approach. While many PC gamers will point to the fact that using a keyboard and mouse can provide a more accurate control input method, this argument holds up very little water for casual gamers. Casual gamers want to be able to pick up their control pad, play a game for an hour and put it down. Then when they visit their friends house, they want to be able to pick up the same control pad and play their game in the same way. This standardization actually improves the flexibility and enjoyment of playing games on consoles. 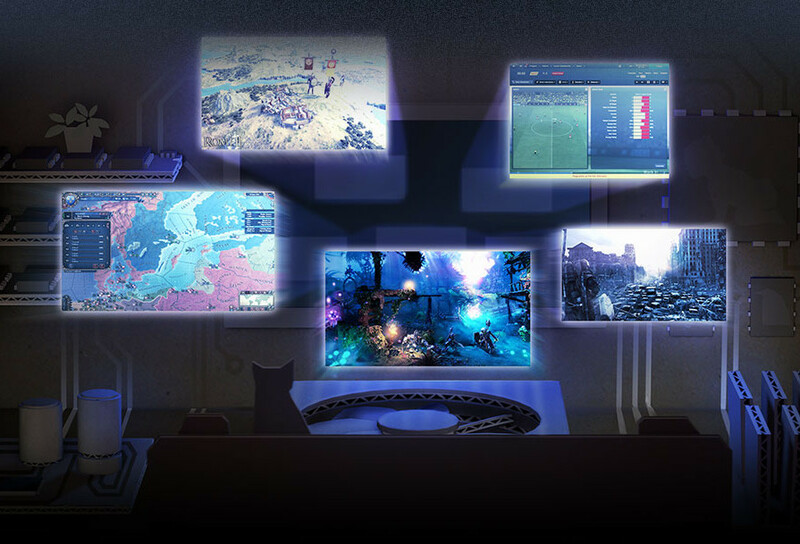 Recently steam has introduced a family system, which allows chosen family or friends to use you account to play the games you have purchased. This sounds very familiar. In fact this sounds exactly like the system Microsoft proposed for the DRM for the Xbox One. This is the same system which got so many analysts and gamers alike up in arms. People want to be able to do what they like with the games they like. 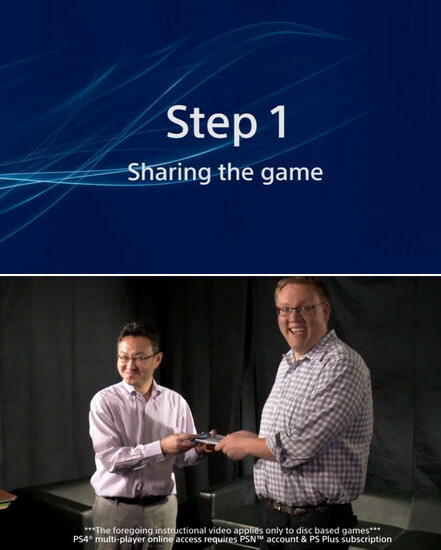 Sony knows this, and as such made a point of this when announcing their DRM strategy for the PS3. Anyone who has built a PC knows that there are some heavy expensive parts in the build, that if were damaged would be a serious stress for both your pocket and your gaming experience. If your expensive graphics card is damaged, then sorry but you can’t play Battlefield 3 until you have either fixed the card (yeah right), or dropped $150 + for a new card. However if you buy a console you should expect them to last you 5 years plus without having to pay for any new hardware. As we can see from the minimum and recommended settings there is a big difference the minimum and the recommended. Minimum should be enough the “play” the game, however for a decent experience you would need to match the recommended requirements. The 6 core/quad core CPU and the 3GB graphics cards in particular standout as being out of the reach of many budget gaming PCs. 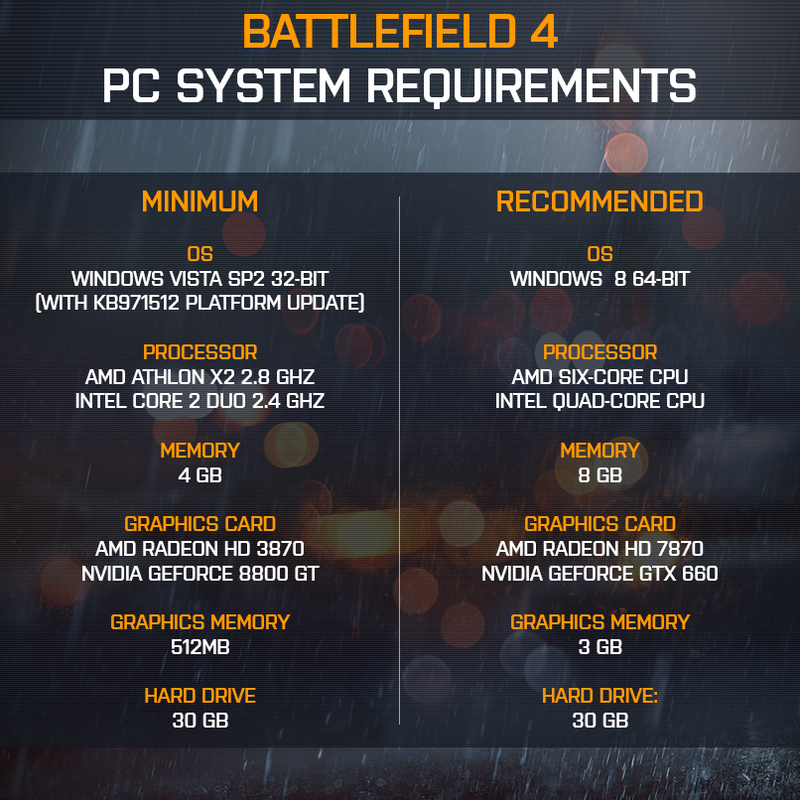 However if you have a current or next gen console, you WILL be able to play battlefield with the console you have. The next gen consoles will obviously give you a better experience than the current gen, but there is a lot to be said about being excited about a game, and not worried that your current hardware won’t be able to handle it. While I accept that PC gaming has many advantages over console gaming, I would just put it out there for the vast majority of people who are casual gamers and not interested in the intricacies of PC gaming, console gaming is a superior platform for them. What do you think? 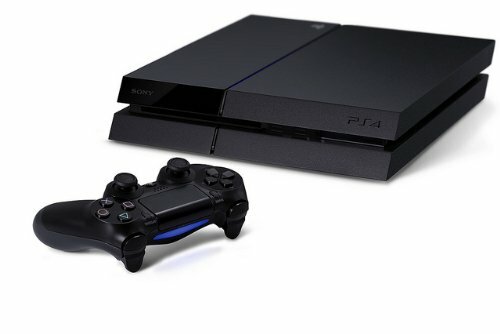 Can you think of more advantages of console over PC? Do you prefer PC gaming? AWS.InvalidParameterValue: B00BXE4KYE is not a valid value for ItemId. Please change this value and retry your request. 1) Ok, fair enough, but what about all of the other games? Designed for PC and ported to consoles with lower graphics settings and framerate? 2) Because it’s SO much harder to plug a wired controller into a PC than it is to plug it into a console, right? 4) Consoles are built to last and be behind in technology from their birth. Yes, if your graphics card dies on your PC you need to go through all that trouble of contacting whoever you have a warranty with… What happens with consoles? THE SAME THING. uhm your controller arguement is wrong. I see the same arguement all the time. 1st off you dont have to use a keyboard and mouse. You can actually use a normal game consoles controller to play pc games. Hooking it up is no problem especially now that every consule uses usb ports for controllers. Also the money arguement is sorta crap. unless your buying your pc premade(by the way building a pc is real simple) your pc will be more powerful in every catorgory as your console would be for the same $500. another $200 and it will easily be twice as powerful. Games can also be bought cheaper and you can get emulators. Also if you buy the latest hardware for your pc it will last 5 years as well. 1. Same applies both ways. 2. Keyboards and mice are really THAT much different? There are adapters and other controllers, too. 3. One marketing approach applied to one platform. Windows allows 3 installs for a copy purchased. Starcraft 1 allowed ‘spawn’ versions to be installed so you could play with anyone, no questions asked. 4. And when a console does have a cheap (or expensive) part break? What if the motor that ejects the CD tray broke? Happened in 2 of my PS2’s. What did I do? Replaced the first one, and for the second – stopped buying consoles. $150 for a new card is better than $300+ for a new console, plus I can just get a BETTER card if I want, and spend as much as I want, and that will cover me for the next generation of games. 5. My PC will play pretty much any game ever made in all of history for PC, and if it can’t I can probably find an emulator for DOS or Windows 3.1 or whatever. I can also find emulators for just about any console game starting one generation back. Console loses here, big time. I’m surprised you even stepped into this territory. Yes, for console games there is one spec – the console – but if your friend doesn’t have the console, he doesn’t meet the specs, and he’s got the full price of a console ahead of him to get it. A PC may only require a small upgrade. I spend around $100 a year on my computer on average, and have never had a problem playing the latest games, ever. That’s comparable to cost of ownership for keeping up on the latest version of ONE brand of console. Legendofzub, I myself play on both PC and Consoles. I play a couple games on PC because I am in a Multi Theft Auto San Andreas Clan, and I play with my friends there. I play on my console when I just want to go unwind and lay on my bed and play some games like NFS. My PC’s processor is only 1.48Ghz, so I can’t play very many games. I do not have the time or knowlage to upgrade it, so I leave it and play the same games with my friends. I buy new games for my console when they come out, because I do not hVe to worry if my console will run it, I can just slide it in and play, that’s all us casual gamers want is a simpler way to play games. I do love my PC and I love my console too.